The former Real Estate member has been accused of sexual assault by a number of women. The Belgian electronic duo team up with singer Julia Holter for this communication-themed remix and video. Julia Holter Shares "Everytime Boots" Video. Watch Julia Holter's "Silhouette" Video. Julia Holter Shared a live video for "Betsy On The Roof." You can Stream Julia Holter's 'Have You In My Wilderness' before its release next week. 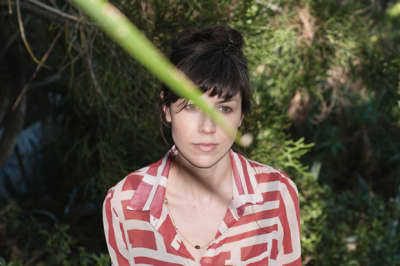 Julia Holter heads to the beach for her "Sea Calls Me Home" Video. 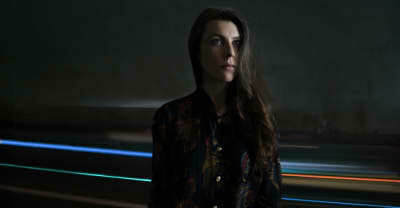 Julia Holter released a new song titled "Sea Calls Me Home." Julia Holter released the video for her new single, "Feel You."